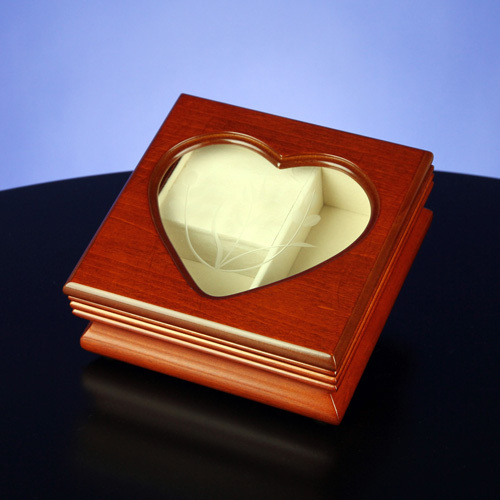 This is a music box shaped with a heart shaped window. 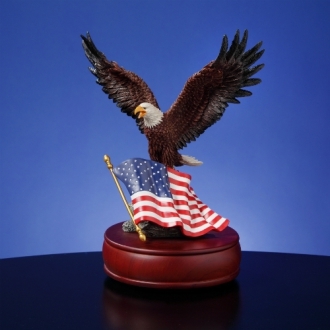 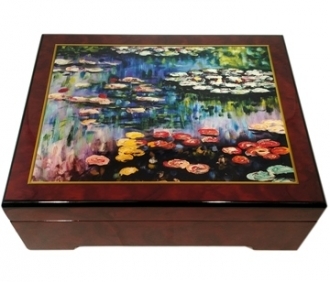 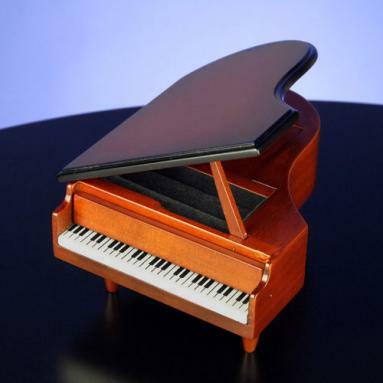 Express you style and refinement, by using this classy musical jewelry box. 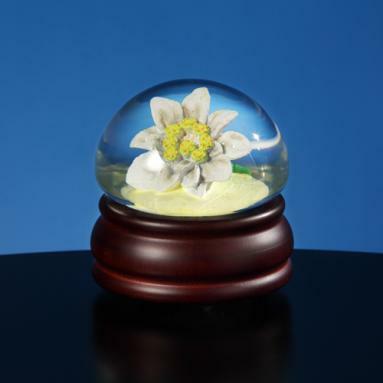 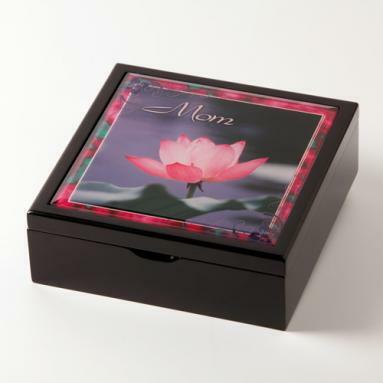 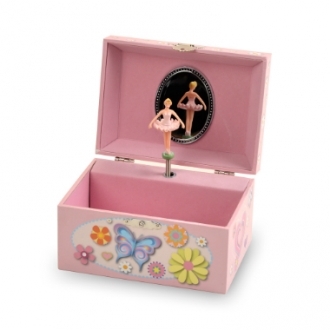 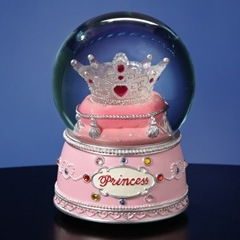 The melody used in this music box is “La Vie En Rose”.